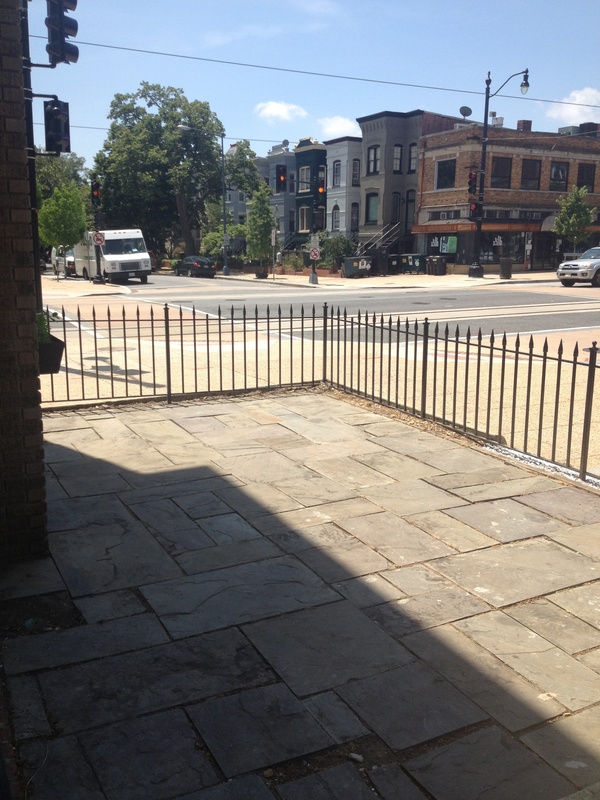 In the coming weeks, Micho’s Lebanese Grill (500 H Street, NE) will bring a taste of Lebanon to the western end of H Street in a fast casual format. 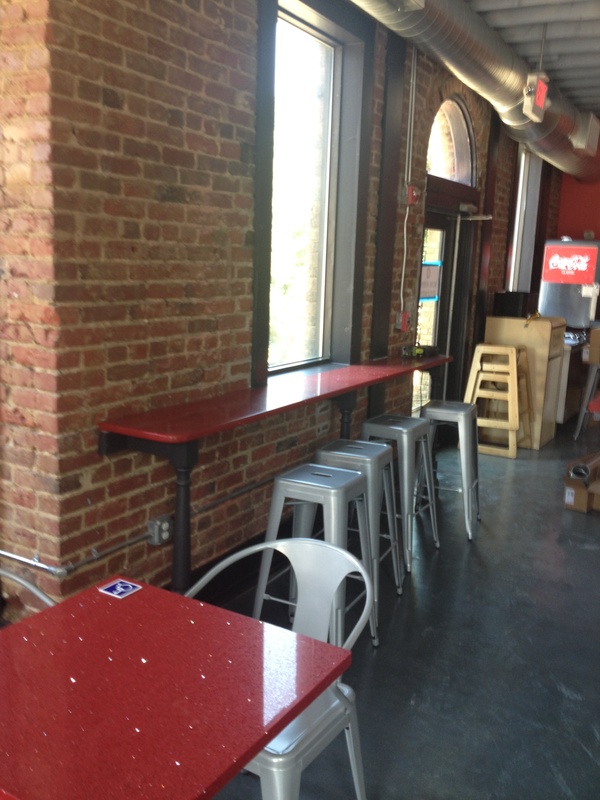 The restaurant is going into an end unit space that had previously been a florist and will have a nice patio area on the side for diners to enjoy good weather. When it opens in mid-July, Micho’s will offer both lunch and dinner service every night, in addition to having late night hours on the weekends. 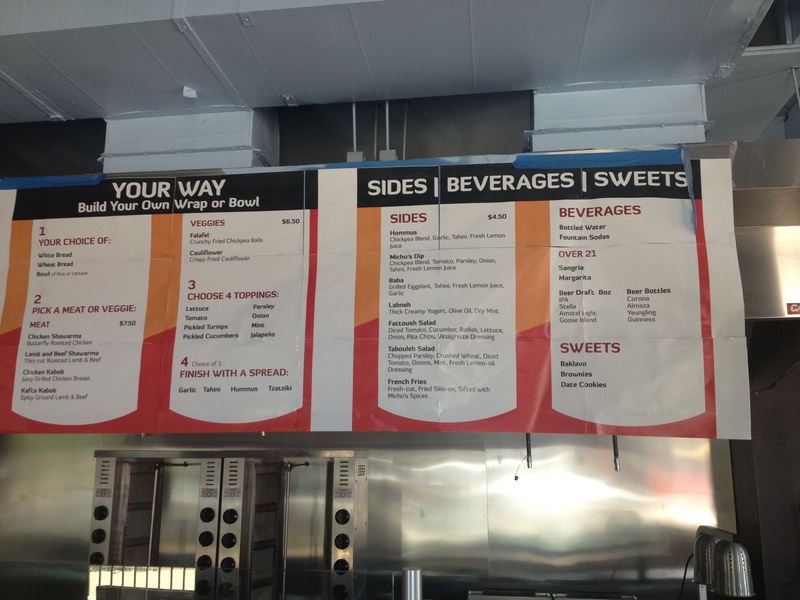 You can see the menu here. 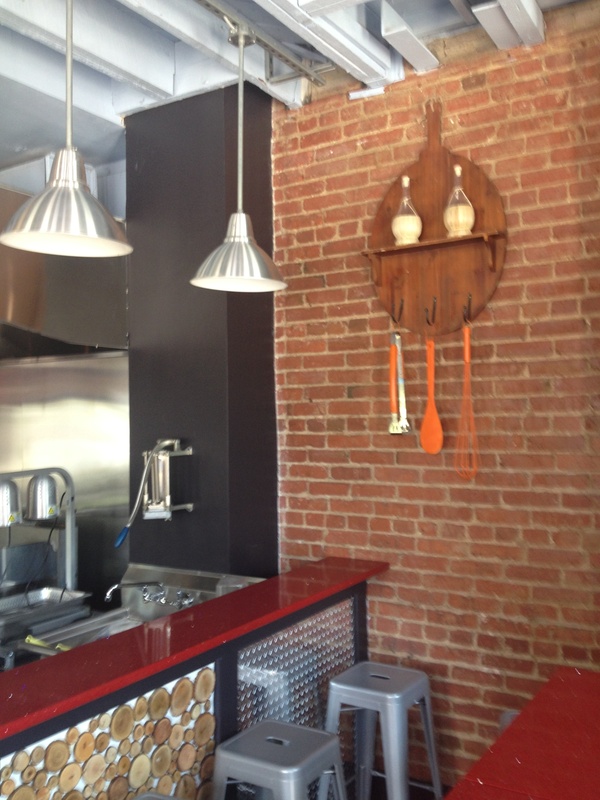 It will have takeout service, and the owners are currently considering delivery service as well. In addition to having Lebanese cuisine, it will also feature several different types of beer in addition to sangria and margaritas. It will also have a weekday happy hour. 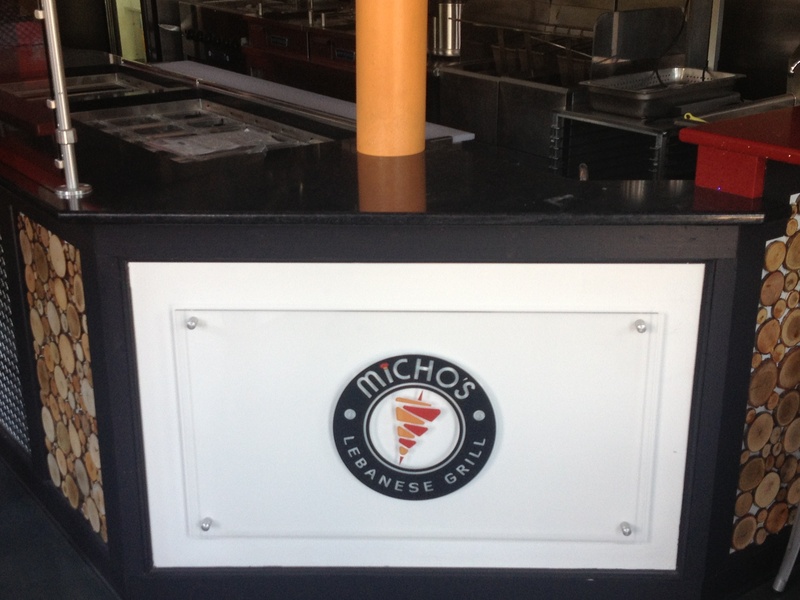 Micho’s Lebanese Grill comes from three Lebanese friends who have spent their careers in the restaurant industry. Micho, the chef, is currently the head chef at Darna in Arlington and received his culinary training in Lebanon. Jad started his restaurant career at age 17 working as a busboy at PF Chang’s and has worked his way up through the industry ever since. And Fady has owned and run a restaurant in Springfield since 2006. As Jad told us, the three worked in three different restaurants but are joining forces to combine their skills and start Micho’s Grill. Jad says they fell in love with the H Street neighborhood because of its culture, the friendly residents, and the small businesses that define the area. 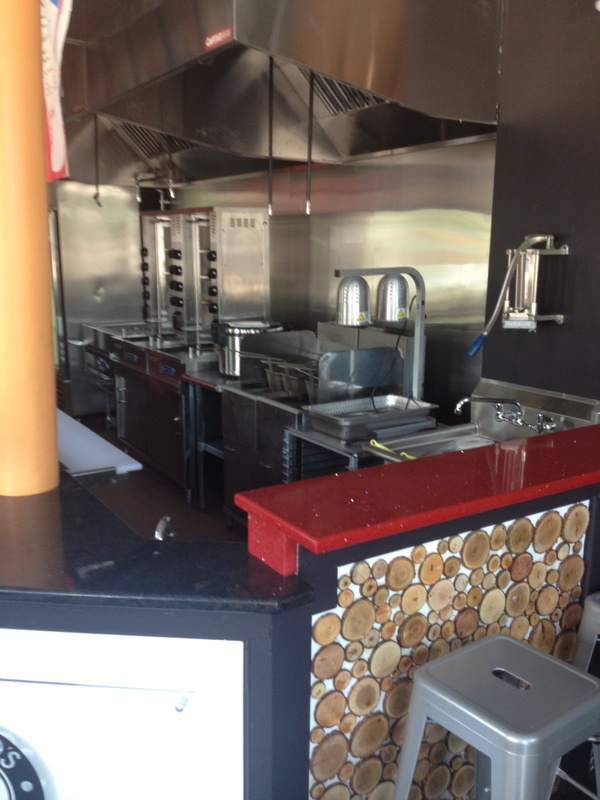 The restaurant’s format will be fast casual where diners can enjoy the food either in the restaurant or take it home. 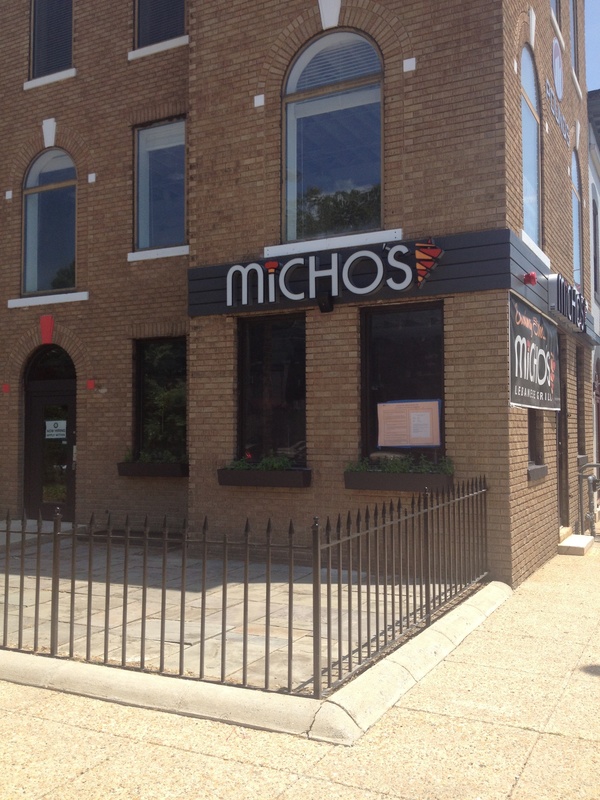 They hope to make Micho’s a local hangout on H Street. The menu will feature their signature beef and chicken shawarma, kabob platters and sandwiches, falafel, and a variety of sides such as tabouli, hummus, baba ghanoush, and labneh. Micho’s Lebanese Grill is planning on opening in the coming weeks (mid-July) and should be a great addition to the neighborhood once it opens up for business.